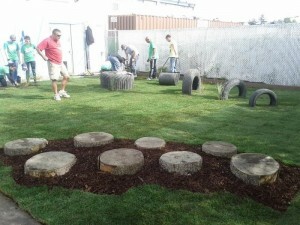 Manderley > BLOG > In the Community > ‘Depave Project’ gives kids a green space to play! 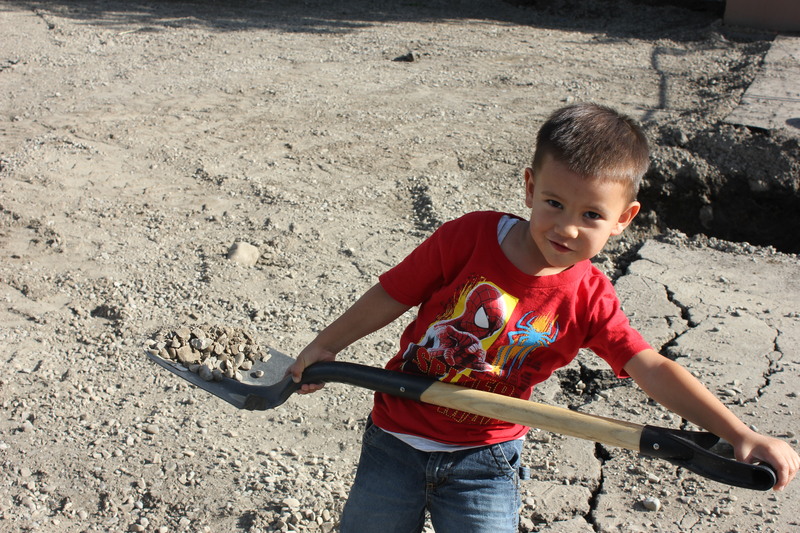 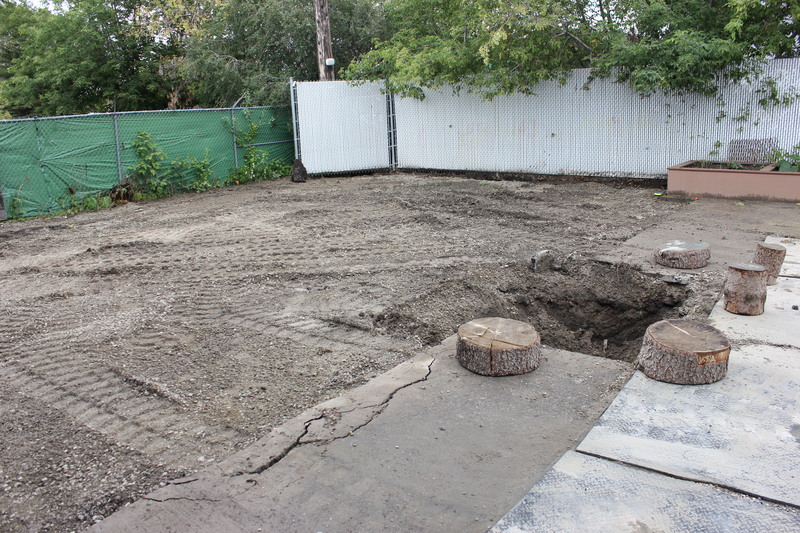 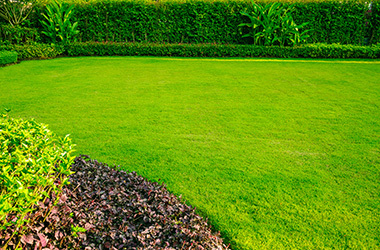 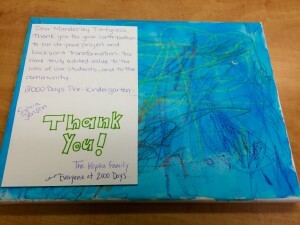 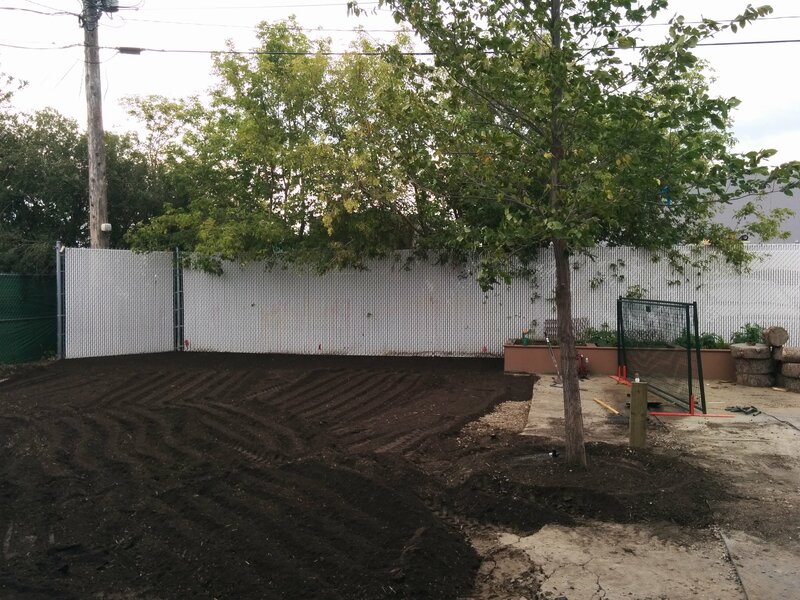 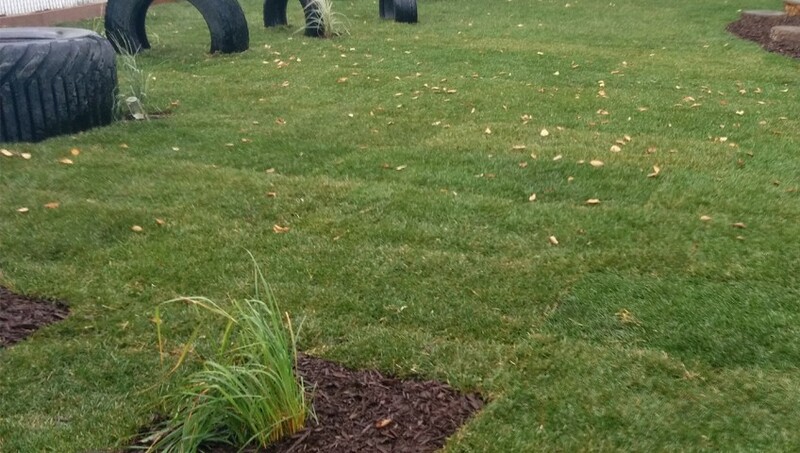 Manderley was recently involved in a great community project by donating sod to 2000 days Pre-kindergarten in Calgary. 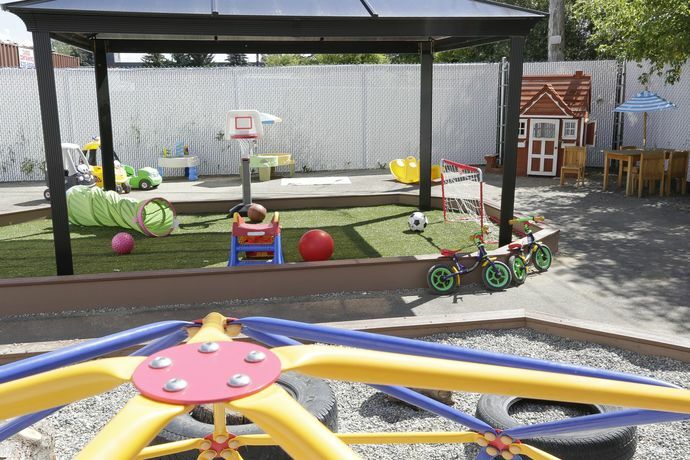 The ‘Depave Project’ was designed to depave their outdoor area creating green space and resulting in a ‘backyard paradise’ for children to explore and learn from. 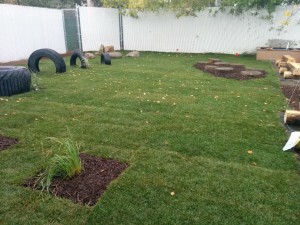 Working closely with Green Calgary and with the help of a number of generous volunteers and project sponsors, 2000 days was able to turn a predominantly concrete yard into a lush, safe play area enhancing their students’ lives. 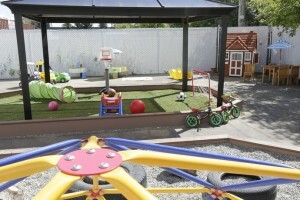 Manderley was honored to be involved in such a great Community project.